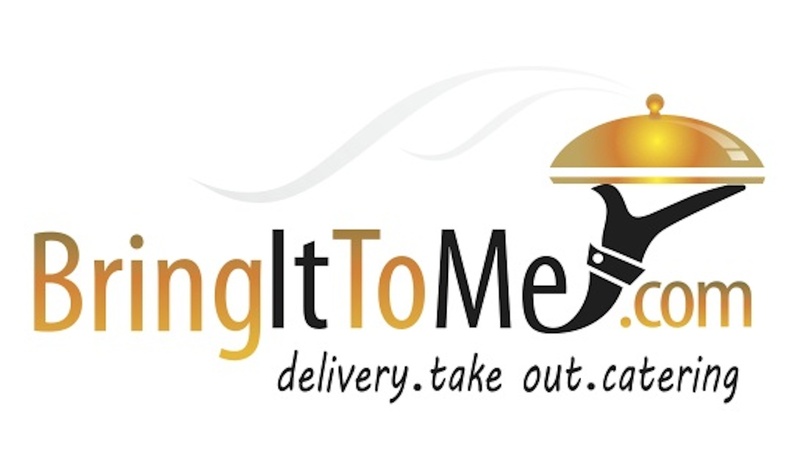 BringItToMe.com online ordering system delivery fee is $4.99. Yes, the BringItToMe.com online ordering system allows you to effectively schedule your delivery by letting you choose your time. Whether it’s today, tomorrow, next week, or months from now, BringItToMe.com gives you the flexibility for all your meal planning. BringItToMe.com offers a variety of Coke products in 20oz and Two-Liter bottles. Our system will automatically add a suggested gratuity of 15% to your delivery order. All tips go directly to your Delivery Driver, so please, be considerate of their efforts. You can always change the tip percentage to your liking. You can call our customer service number or simply email us at info@BringItToMe.com. When you are ready to enter your payment method on the checkout page, you will have the opportunity to enter the Gift Certificate code. The amount will be deducted from your order total, and any remaining balance can be paid with Credit Card. Why would I set up a corporate account? A corporate account with BringItToMe.com allows your company to cut costs by enhancing expense control and reducing administrative overhead associated with ordering, billing and reimbursement processes. Yes, you can modify your information at any point after registering with BringItToMe.com by clicking on the ‘My Account’ page after you are signed in.